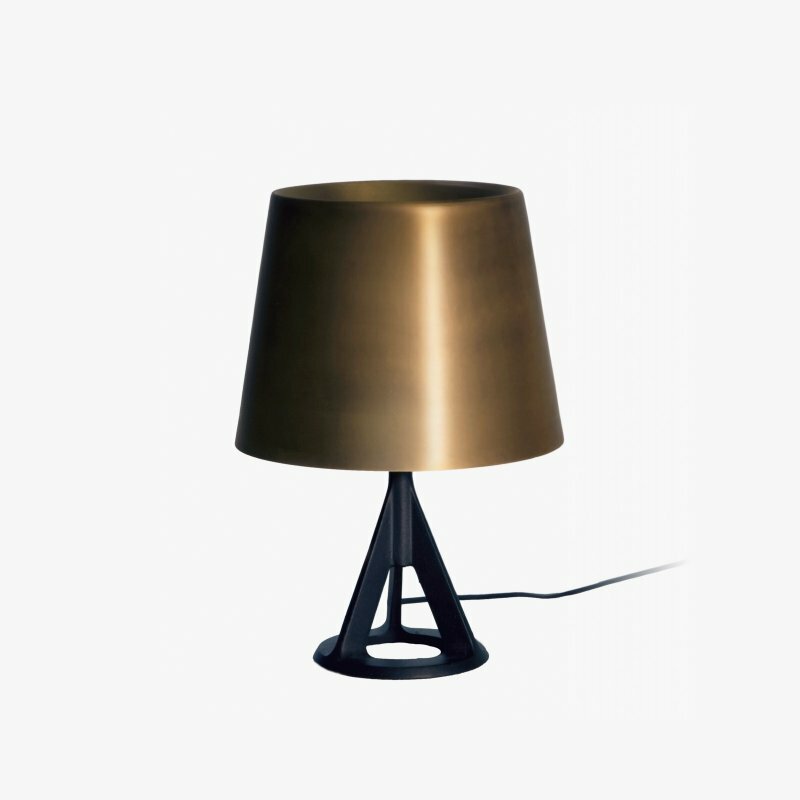 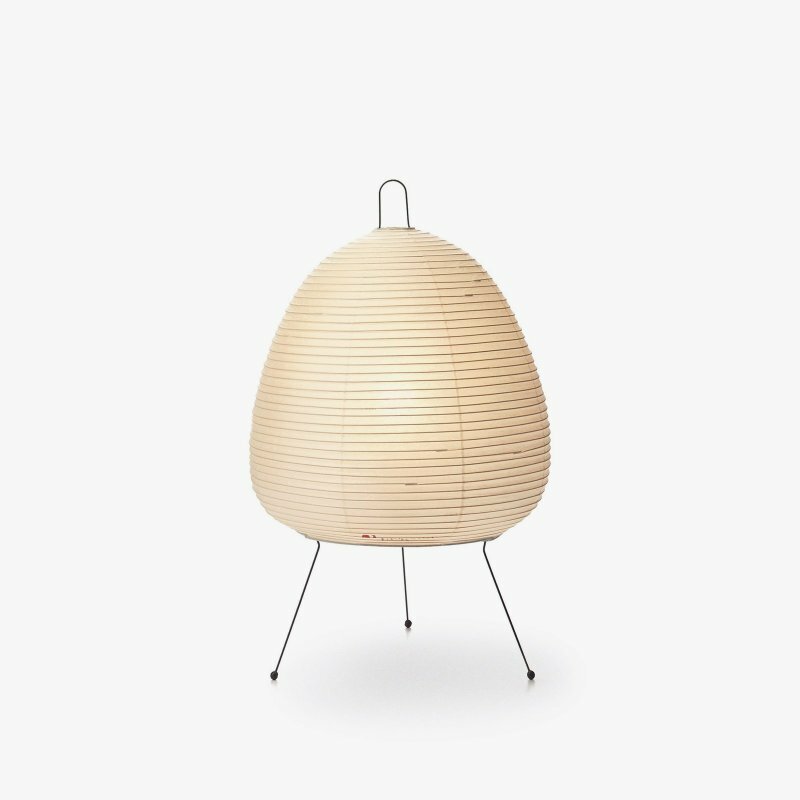 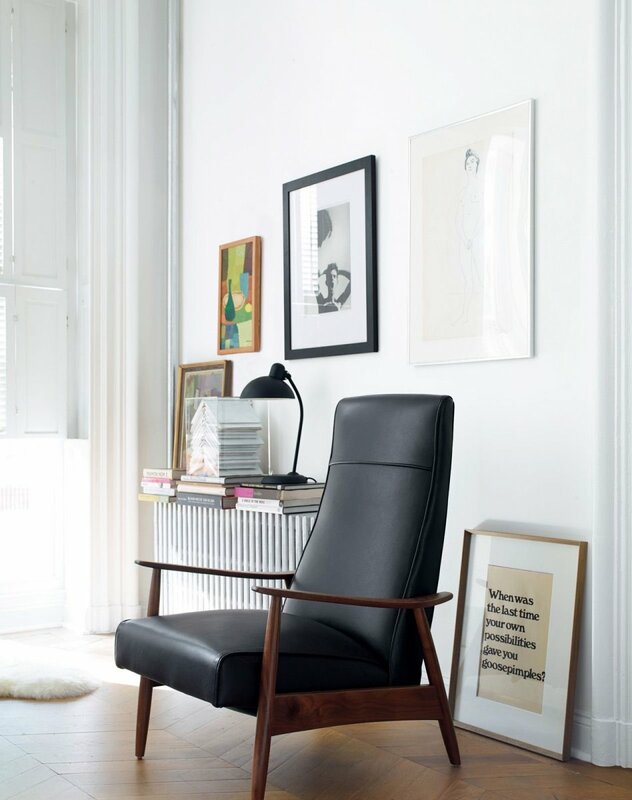 Kaiser Idell, 6556-T is a timeless table lamp, designed by Christian Dell for Republic of Fritz Hansen. 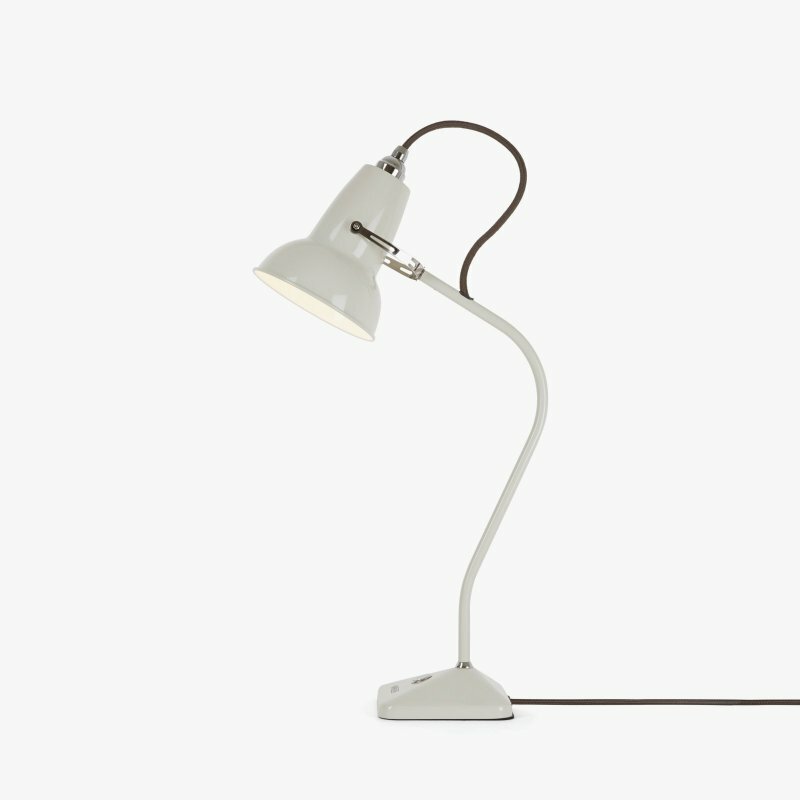 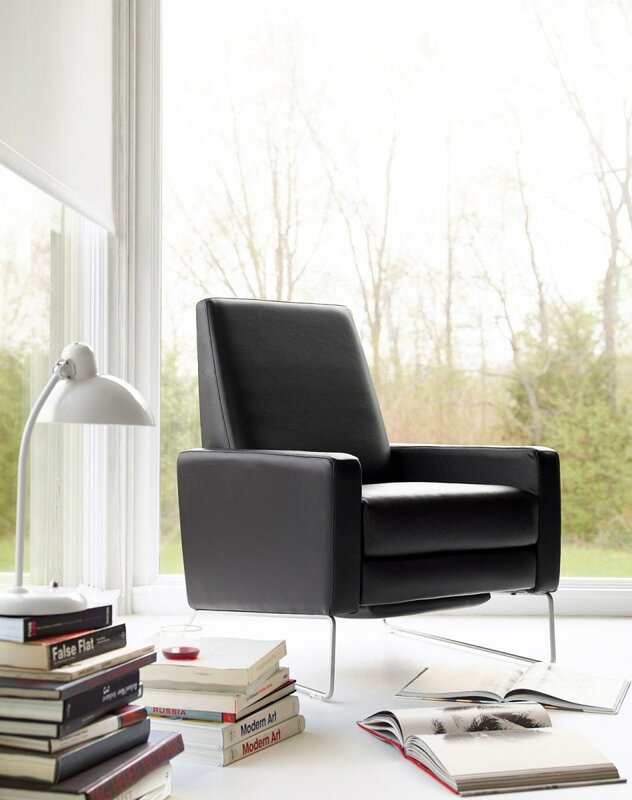 Slim, elegant and functional, a classic in the Kaiser Idell collection. 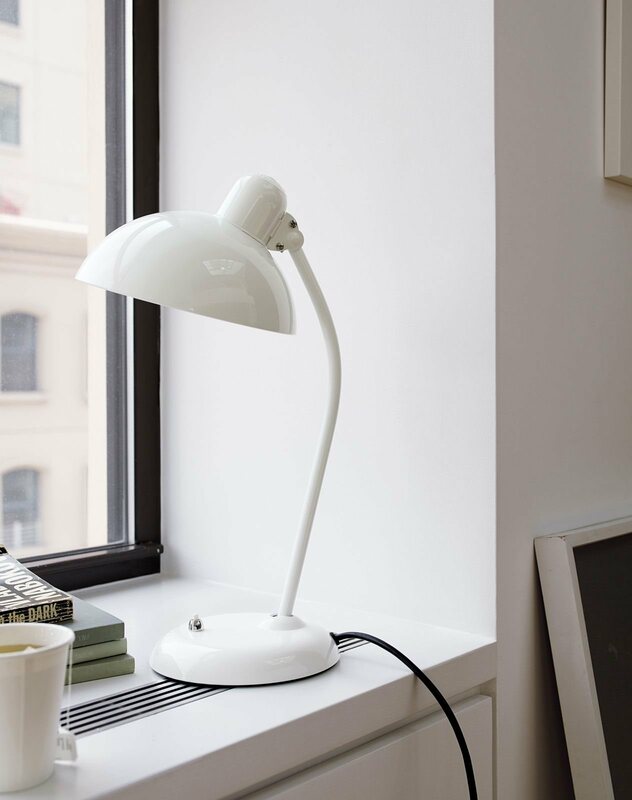 The world-patented swivel joint and the characteristic dome embossed with &apos;Original Kaiser-Idell&apos; is fitted with a small shade suitable for a window frame, shelf or coffee table. 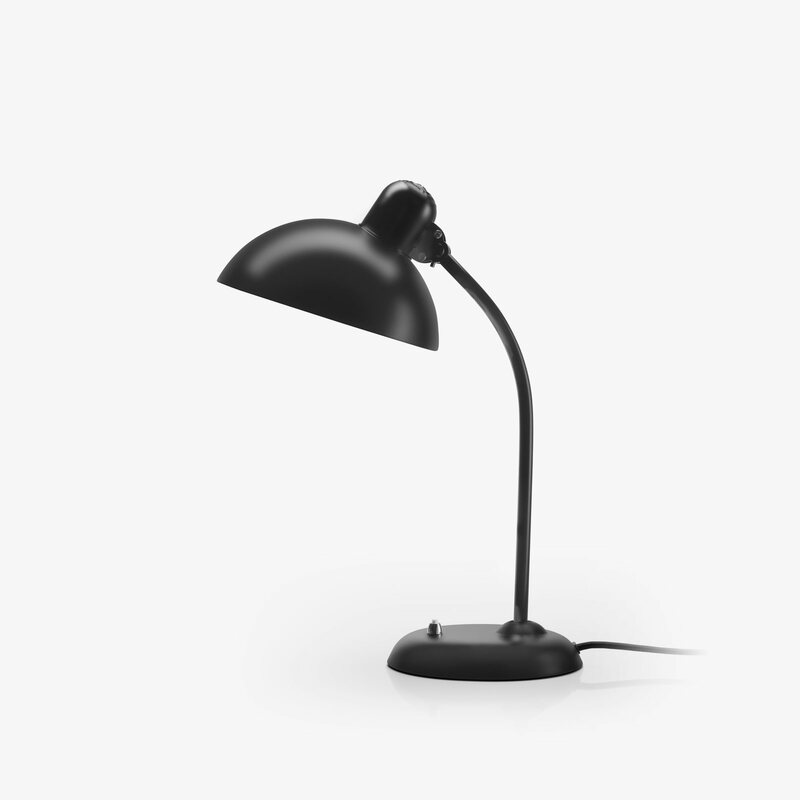 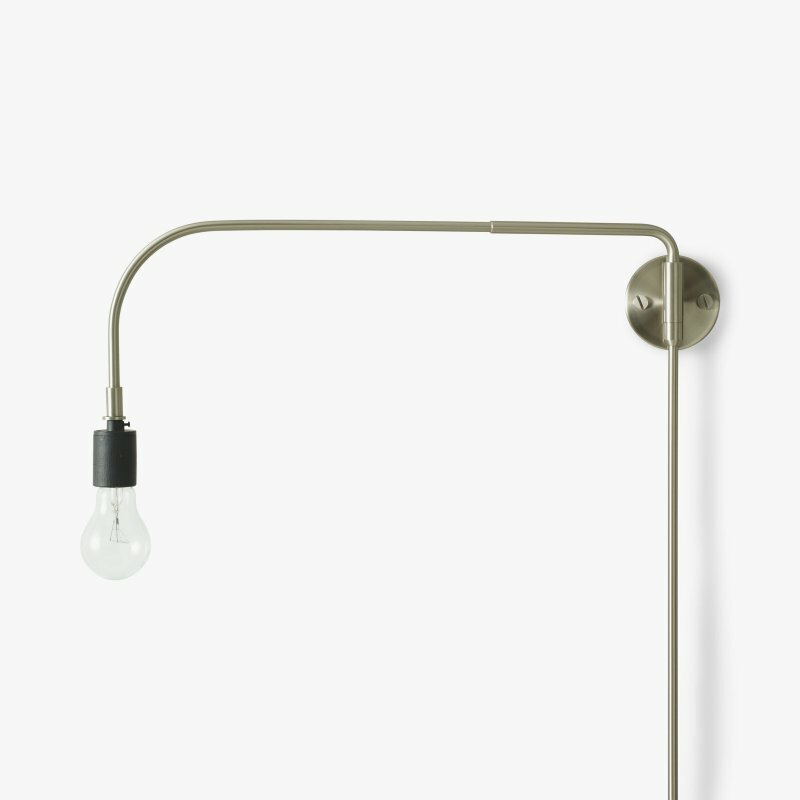 The Kaiser Idell 6556-T lamp can easily be tilted from a 15° to 18° angle — functional and beautiful at the same time.